Archive by Category "Rockford Falls Community"
The Trolley Square neighborhood in Wilmington, Delaware, is famous for its eclectic mix of bars, restaurants and nightlife spots. Craft beer aficionados and foodies alike flock here to sample a pint, listen to live music, and soak up the neighborhood’s rich past. 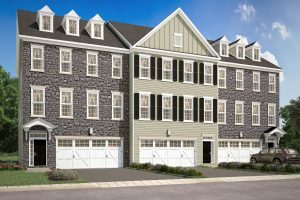 This exuberant neighborhood is only minutes away from our new luxury townhome community, The Overlook at Rockford Falls. Located just five minutes away from this lively square is The Overlook at Rockford Falls, Montchanin Builders’ newest community set in the highly-sought-after Rockford Park community. 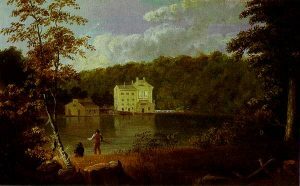 Rockford Falls is located on the historic Bancroft Mills site, overlooking the Brandywine Creek and within walking distance to the Delaware Art Museum. This upscale community of 32 exclusive luxury townhomes offers tranquil stream views, reminiscent of a European town nestled by the river. Homeowners can enjoy a scenic walking trail, waterfront, and access to state park land. We invite you to pair a tour of our community with a night out in Trolley Square, and suggest the following itinerary to get you going. We recommend having a light breakfast, because you’re in for a full day. Start with lunch: short-rib burritos that are long on taste at EL DIABLO, or select any burger on the menu at KID SHELLEEN’S CHARCOAL HOUSE & SALOON – they’re all equally delicious. After you tour one of our townhomes, you’ll be ready fuel up again for dinner. We guarantee you can’t eat just one of the addictive homemade breadsticks at PICCOLINA TOSCANA, featuring casual dining, Italian specialties, and an award-winning wine list. Need to walk off some of those carbs? Ask a bartender at CATHERINE ROONEY’S for directions to Hummingbird to Mars, the tucked-away speakeasy located behind the building. Then, circle back and enjoy one of their many craft beer or cocktail selections at this iconic Irish pub featuring live, local music. The name “Trolley Square” goes back to February 4, 1864, when the Wilmington City Railway Company, which ran the city’s first horse-drawn street railway, was first incorporated. Tracks were laid to connect the Philadelphia, Wilmington & Baltimore Railroad station at Front and Walnut Streets north to Delaware Avenue and to the former Baltimore & Ohio Railroad in Trolley Square. By the early 1920s, electric streetcar companies faced increasing competition from automobiles. The company discontinued all of its electric streetcars in 1940; during the 1930s and early 1940s, rails left in the city streets were removed and scrapped. Business owners began to advertise their location as “Trolley Square” (known previously as Four Acres) and by the 1990s, Trolley Square was officially recognized as a neighborhood. We invite you to contact Montchanin Builders today to schedule a site tour of The Overlook at Rockford Falls, and to find out more about our amenities and floor plans. Combine all the fun that is Trolley Square with your trip, and it will be an experience that you won’t regret. Call 302.472.7212 today. 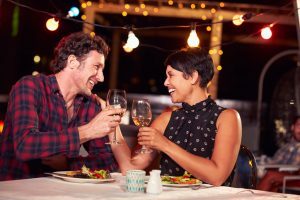 If you have decided on historic Brandywine Valley as the location for your upcoming nuptials, while you and your beloved are scouting potential venues, consider this: It’s also a beautiful place to settle into your new lives as a couple. 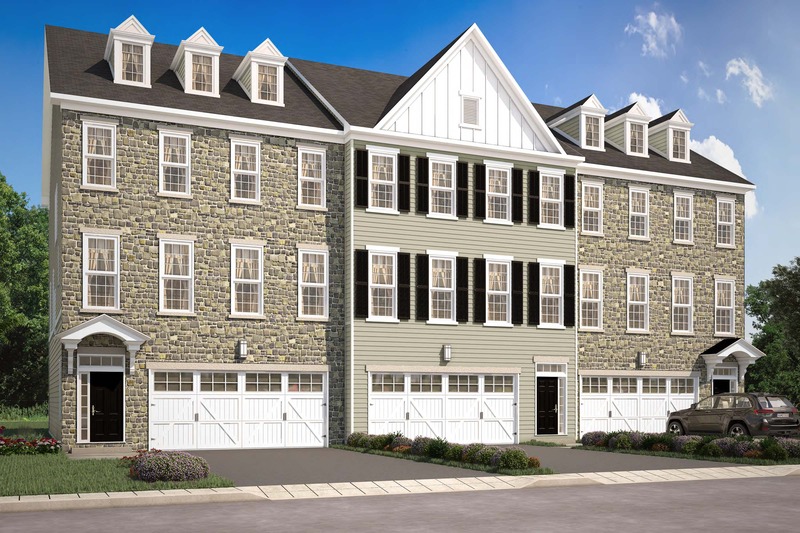 An exclusive community of luxury townhomes on the Brandywine River, The Overlook at Rockford Falls offers beautifully-designed homes amidst the natural wonder and peaceful quietude of preserved state park land. 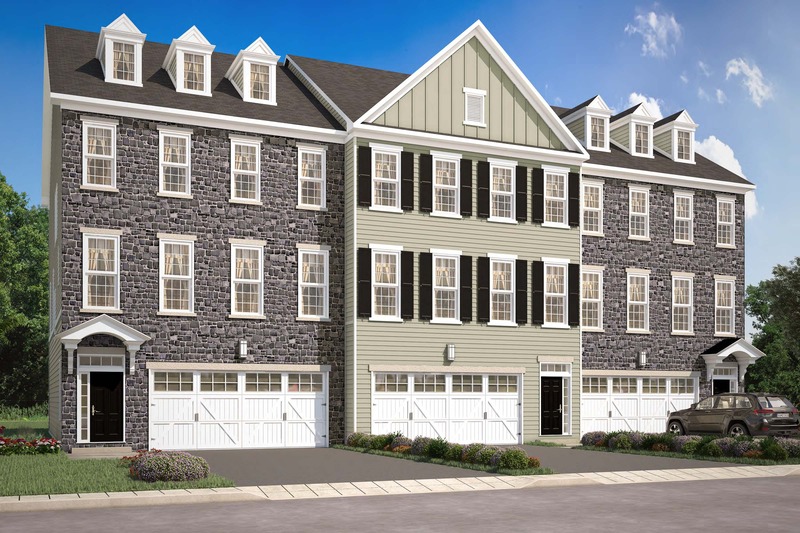 The Overlook at Rockford Falls is Wilmington, Delaware-based Montchanin Builders’ newest community located on the historic Bancroft Mills site and overlooking the Brandywine Creek. The 32 luxury townhomes feature serene stream and rock wall views, reminiscent of a European town nestled by the river. Innovative, customized floor plans provide up to 4,000 square feet of living space, including three bedrooms, two and one-half baths, versatile spaces and even an optional elevator for ultimate convenience. Refresh your spirits and lose yourself in nature with its winding walking trails leading to Rockford Tower, the famous stone landmark around which Rockford Park is centered. The community is steps away from the Delaware Art Museum, which is our first featured wedding venue for your consideration. 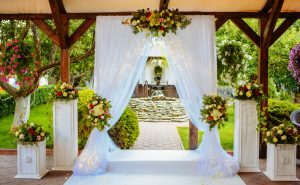 It’s no wonder couples are falling for the charms of the Brandywine Valley – from unique venues with rustic-modern flair to breathtaking gardens and outdoor spaces. Unique, inspiring, and sophisticated, the Delaware Art Museum offers one-of-a-kind event spaces surrounded by art. The unique spaces include a grand entrance hall, a contemporary, asymmetrical reception space, an outdoor terrace, and sprawling sculpture garden. Special offerings include the assistance of a professional event planner, exclusive catering by Toscana Catering, a Celebration Toast, a one-year Museum Membership for the wedding couple which includes free Museum admission, a 10% discount to Museum Store and invitations to special events, and one-day Museum passes for all wedding guests and free parking. You and your guests can explore the magnificent gardens, featuring a four-acre Conservatory, outdoor gardens spanning 1,077 acres, and 86 acres of beauty in the Meadow Garden. Dazzling horticulture displays and majestic fountains, provide the perfect backdrop for photography. Located within the 2 East Conservatory, the Ballroom is unique for its elegant finishes including a parquet floor, fabric-paneled walls, and a rose-colored glass ceiling. The Courtyard Tent, available from early Spring through late Fall, maintains a garden atmosphere while guests are dining. 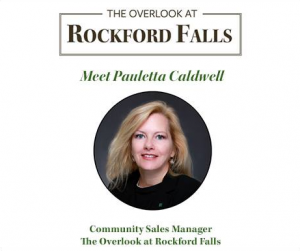 Wherever you choose to celebrate your special occasion, add a tour of The Overlook at Rockford Falls to your wedding checklist. Contact Montchanin Builders today to schedule an appointment and start your tomorrow together in a new home.